The story of a little Beijing girl prone to skipping school. 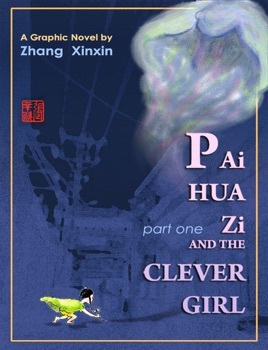 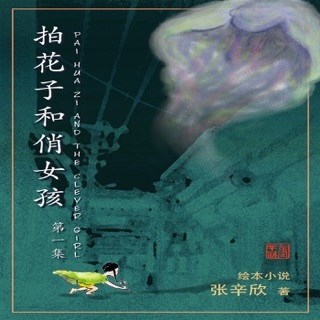 She searches the vast City for Pai Hua Zi, a legendary Beijing phantom who steals children to far off, dangerous lands. Her wanderings through the ancient city’s monuments, markets, and moldering old hutong mansions uncover Bejing’s mythic foundation, and its’ most horrible secrets – until the phantom really does come to sweep all the City’s youth away.